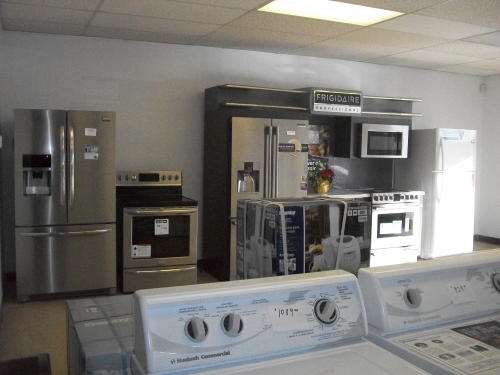 With over 15 years of experience, having worked with Mike from Mike's Home Appliance, Leduc Appliance & Electronics provides the same excellent customer service and product knowledge that Leduc and surrounding area residents have enjoyed for decades. Whether you need appliances or electronics, parts or accessories or just some good old fashioned advice we're here to help. Having moved to our current location we are now able to help you even more with greater product and brand selection and hundreds of items stocked regularly for your convenience. We also do deliveries or can help you strap down your load if you decide to take it home yourself. Whatever your need, we're here for you. 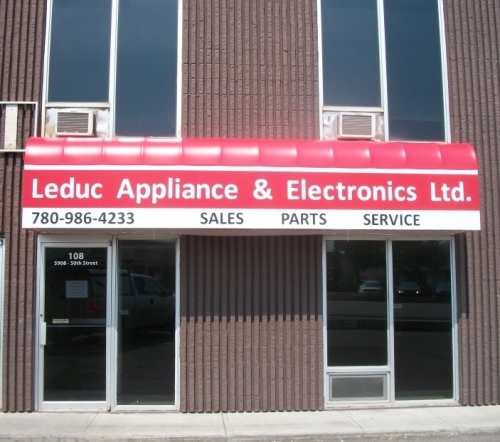 We are located on the north side of Leduc on the west side of 50th Street, right next door to Kennelli Springs (in the same strip mall as Cottage Computers and KNS Window Fashions).